According to the latest World Health data published in April 2017, death from kidney disease in TT accounts for 2.47 per cent of total deaths. Owing to the increase in patients with renal disease, the South West Regional Health Authority (SWRHA) has upgraded its haemodialysis unit. 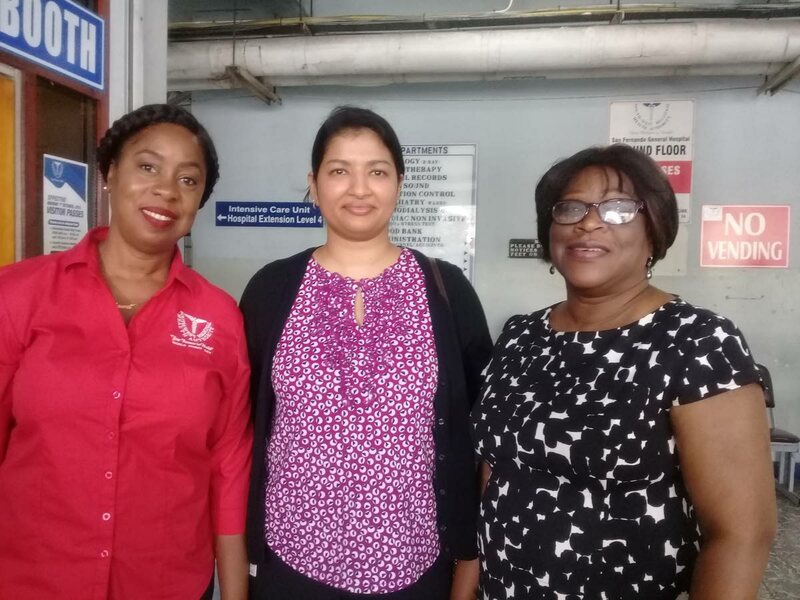 There are now two clinics with 24 chairs each where hundreds of patients receive haemodialysis weekly at the San Fernando General Hospital (SFGH). 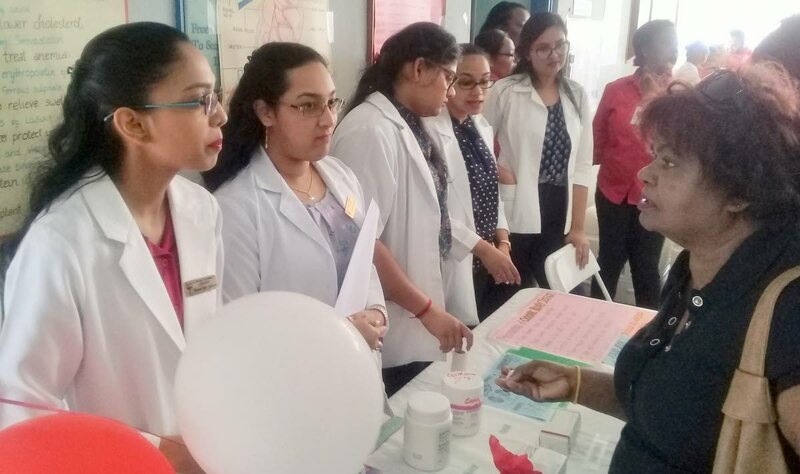 At an event at the SFGH on Wednesday, assistant nursing manager of the SWRHA Keturah Belgrove brought greetings on behalf of CEO Keith Mc Donald, as the SWRHA marked World Kidney Day to be observed on Thursday. Belgrove said the SWRHA joined the world in the call for prevention and early treatment of kidney disease. The theme this year is Kidney Health for Everyone Everywhere, and March is Kidney Awareness Month the world over. On Wednesday, Consultant nephrologist Sharda Sharma said diabetes was the number one cause of kidney failure in the world. In 2017, she said, 11 per cent of the population of TT had been diagnosed with diabetes. Approximately 1,000 patients in the country have weekly dialysis. Eighty-three people are now using peritoneal dialysis (PD) to treat kidney disease at home and 200 patients have benefited from transplants. Patients receiving dialysis twice a week spend up to 15 to 20 years living comfortably. She encouraged patients with chronic kidney disease to go for transplants, as they are the best form of treatment. Those who receive transplants can get up to 20 years’ function if the kidney comes from a living donor. Hypertension and obesity, Sharma said, are associated with chronic disease. “Obesity in children is also of great concern, as this can lead to early kidney disease,” she said, and urged people to reduce their intake of over-the-counter drugs as these also heavily affect the kidneys. She said people with relatives with diabetes should be screened early so preventive measures could be taken if necessary. Reply to "SWRHA marks World Kidney Day"